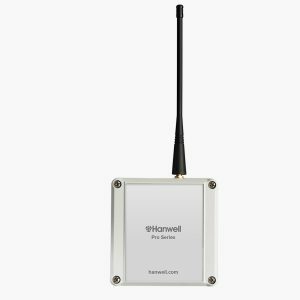 The Hanwell Pro J091 has a switchable split core CT sensor. 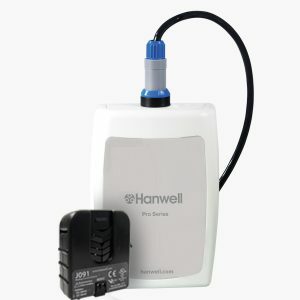 This clamp is used in combination with Hanwell Pro USB & Wireless data loggers listed within the specifications. 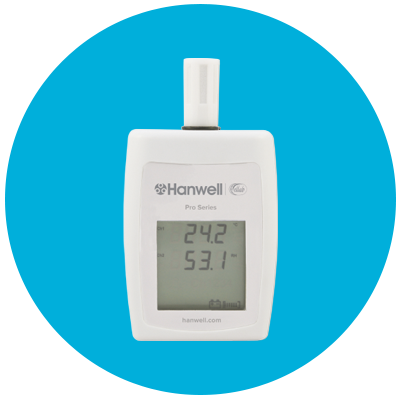 The Hanwell Pro J34 clamp is a single range split core CT sensor. 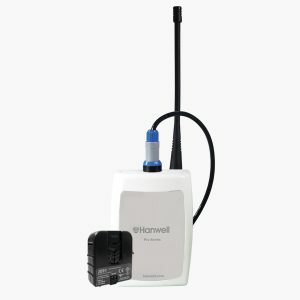 This clamp is used in combination with Hanwell Pro USB & Wireless data loggers listed in the specification below. 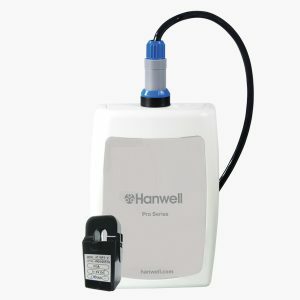 The Hanwell Pro J135 clamp is a single range split core CT sensor. 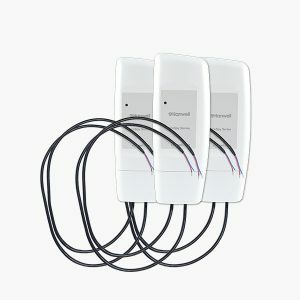 This clamp is used in combination with Hanwell Pro USB & Wireless data loggers listed within the specifications. 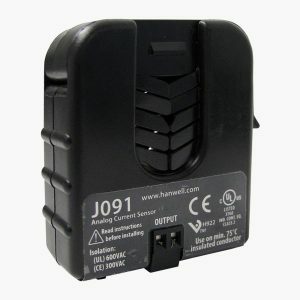 The Hanwell Pro J139 clamp is a single range split core CT sensor. 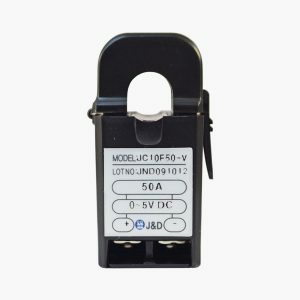 This clamp is used in combination with Hanwell Pro USB data logger and wireless data loggers listed within the specifications.